MUCH LOVED AND WELL MAINTAINED Two-Story home on a scenic lot w/creek and bridge to developed common area. Extensively landscaped patio. Island Kitchen. Two-story Living Room. Spacious loft overlooks Living Room. Master Suite has private Bath and walk-in closet. Spacious rooms. 3 BR’s & 2.5 Baths! Gahanna Jefferson schools! Only $226,900! Nearly 1,900 SF! Call DeLena Today! DIVE RIGHT IN! 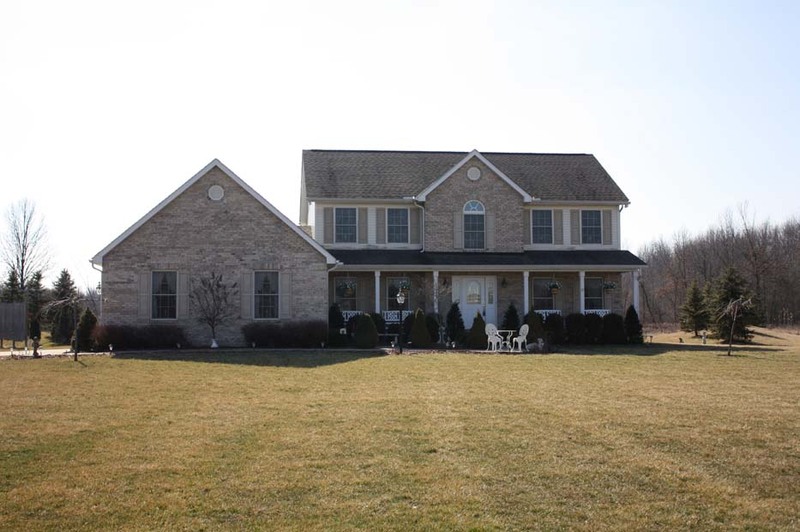 Meticulous home on ~5.5 acre wooded lot with pond & in-ground heated pool. Nearly 3,900 SF on three finished levels. Two-story Foyer opens to a Two-story Great Room & Four Season Room. Island Kitchen with stainless steel appliances, tons of cabinets & "granite" countertops! First floor Master with cathedral ceilings & whirlpool Bath. Loft/Den/4th bedroom. Finished Basement with Recreation Room, bar area & Den/2nd Recreation Room. Nice! 3 BR's & 2.5 Baths! Big Walnut Schools. Only $419,700! Call DeLena today! INCREDIBLE SETTING! 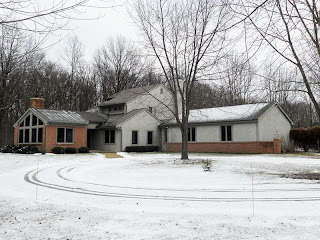 Ranch home on 6.5 wooded acres in New Albany! Perfect for Hobby Farm. New or updated electric panel, carpet, flooring, furnace, A/C, H20 heater & more! "Country Sized" Kitchen. Huge Master Suite with walk-in closet. Spacious Living Room. Full Basement & 2 car detached Garage. The potential is endless. Great location! 3 BR’s and 1 Bath! Nearly 1,400 SF! New Albany Schools! Only $178,700! Call DeLena Today! INCREDIBLY SCENIC & PRIVATE…11 acre estate set ~900 ft off the road! 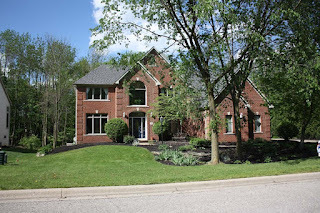 Gently rolling with woods, ravines, creek & pond views! ~150,000 in additions & updates since 2000. Great Room addition w/ Cathedral ceilings & Vaulted Living Room.1st floor Bonus room/ possible In-law suite. Loft/Den. Gorgeous hickory wood floors. Master Suite w/ updated Whirlpool Bath. Updated Kitchen. Screened Porch, finished Basement, & more! Near Hoover Reservoir. ~ 3,500 SF! Big Walnut Schools! 3 BR’s & 2.5 Baths! Only $ 549,700! Call DeLena Today! MUCH LOVED & PERFECTLY MAINTAINED …..
…Two-story home on ¾ + acre mature treed lot with gazebo/shelter. Updated Kitchen with hardwood floors and tons of Oak cabinets walks out to rear Patio. 1st floor Den/5th Bedroom/Family Room. Master Suite with his & hers closets and updated Bath. 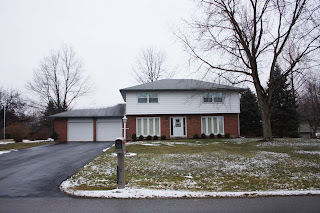 Updated windows, furnace, heat pump, water heater and more! Finished Basement with Recreation Room and Den/Bedroom. Must see! 4 BR’s & 2.5 Baths! Nearly 2,900 SF! Olentangy Schools! Only $217,700! Call DeLena today! UPGRADED TWO-STORY …….On~1/4 acre lot w/sport court. 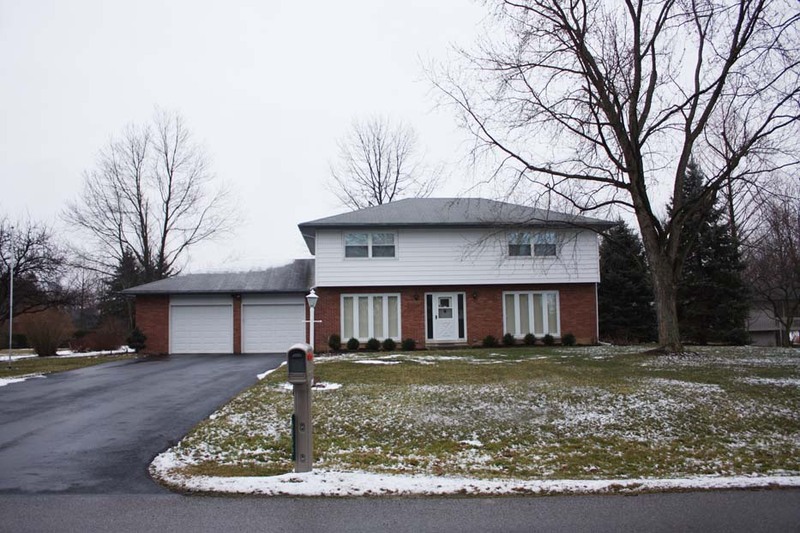 Updated furnace, C/A, carpet, roof, siding, interior paint & more! Two-story foyer. Hardwood floors everywhere! 1st floor Den & Laundry. Fully applianced Kitchen w/oak cabinets & Stainless Steel appliances. Master Suite w/walk-in closet & soak tub. Finished Basement w/ Recreation room. Huge deck w/ seating. White 6 panel doors. In perfect condition! 4 BR’s & 2.5 Baths! Only $ 199,700! Southwestern Schools! Call DeLena Today! 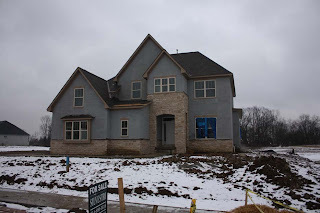 2012 BIA PARADE OF HOMES SUBDIVION! 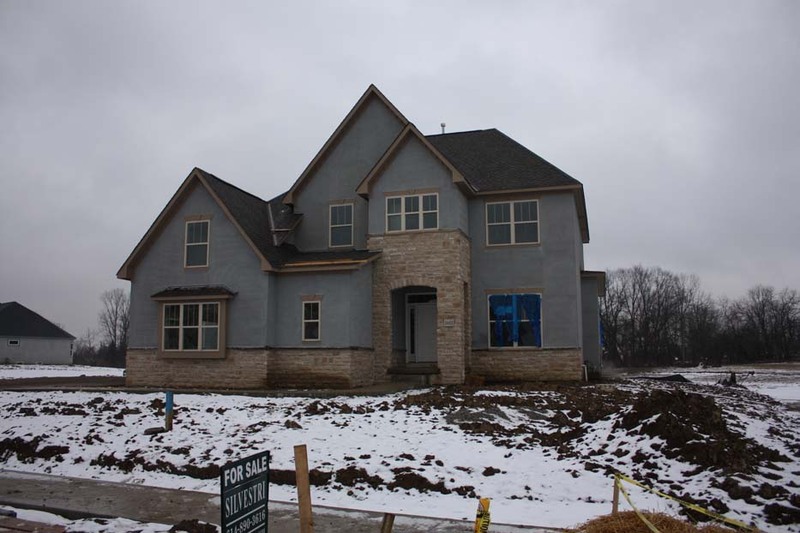 Upgraded “Marcello” model by Silvestri Homes! 4600 + SF on 5 finished levels. Dream Kitchen with tons of cabinets & granite countertops. Spectacular & spacious Master Suite with luxury Bath and giant closet! Recreation Room with half Bath & bar. Lowest Level with Media/Recreation Room or In-Law Suite with full Bath. 18 x 18 upper level Bonus Room & so much more! 4 BR’s & 4/2 Baths! Over 4,600 SF! Olentangy Schools! Only $466,800! Call DeLena today! HISTORIC VICTORIAN BRICK HOME IN DOWNTOWN CANAL WINCHESTER! 800 SF Mother In-Law Suite/Apartment with full Kitchen above detached 3 car garage with carport. Original wide plank hardwood floors, trim & transoms, Sunroom/Office, Hearth Room with huge brick fireplace, Front Porch, 1st floor laundry, washer/dryer remain. 4 BR’s & 2.5 Baths! Over 4600 SF! Canal Winchester Schools! Only $279,900! Call DeLena today! ABSOLUTELY STUNNING & IMMACULATE …..Ranch patio home w/ Columbus taxes. 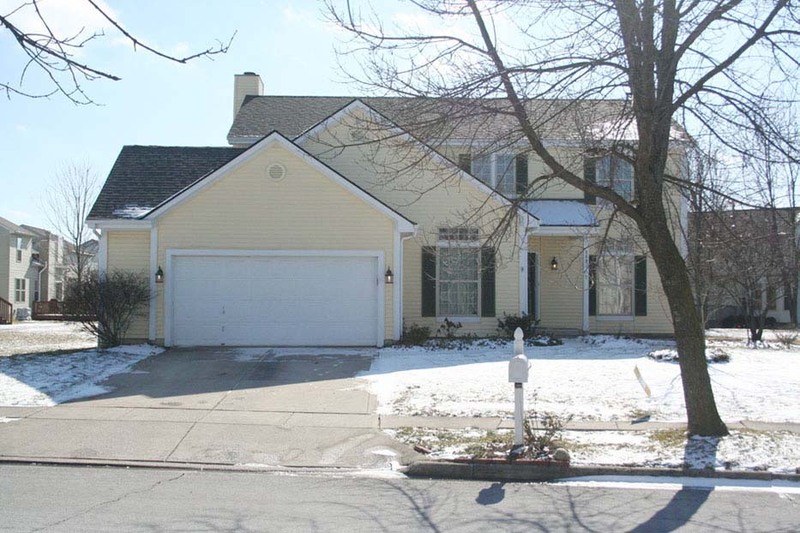 This home boasts an open floor plan w/ Kitchen, Dinette & Great Room that flows together. Sunlit rooms. Hardwood floors, granite tile countertops in Kitchen & Jenn-Air appliances. Screened porch overlooks private yard w/ paver patio. Association Fee covers lawn care! See today! 3 BR’s & 2.5 Baths! Columbus Schools. Only $354,900! Call DeLena Today! SURROUNDED BY TREES! 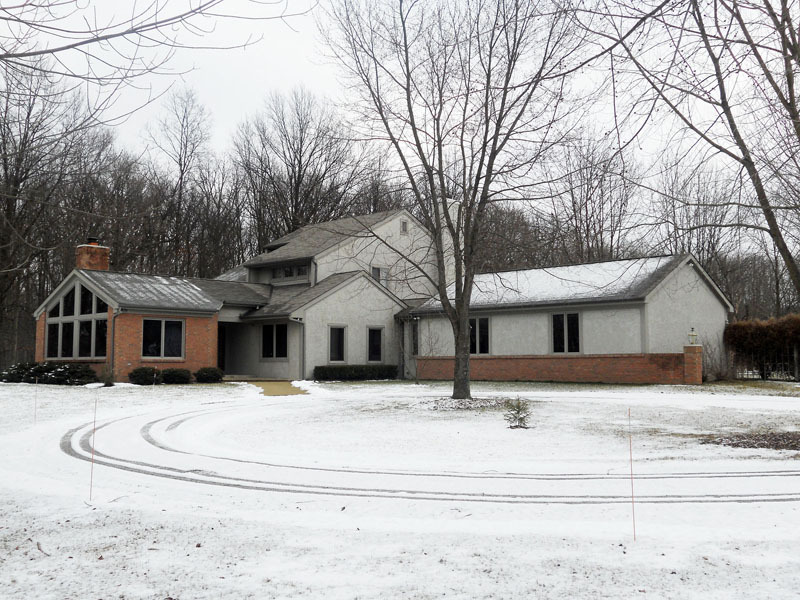 Custom built home w/~3500 SF on 5+ wooded acres w/creek, ravine & Inground heated pool! 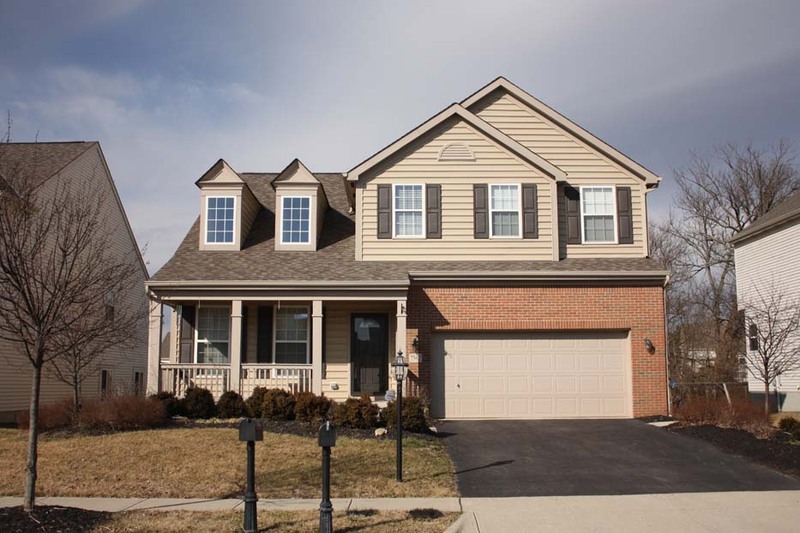 Gorgeous Kitchen with Stainless Steel appliances & granite countertops.1st floor Master w/ Cathedral ceilings, 2 walk-in closets & Whirlpool Bath. Possible 1st floor In-law Suite. Great Room w/ stone fireplace. Sitting Room/Den. Full, walk-up Basement. 6 panel Doors, Intercom, Deck, Patio & More! 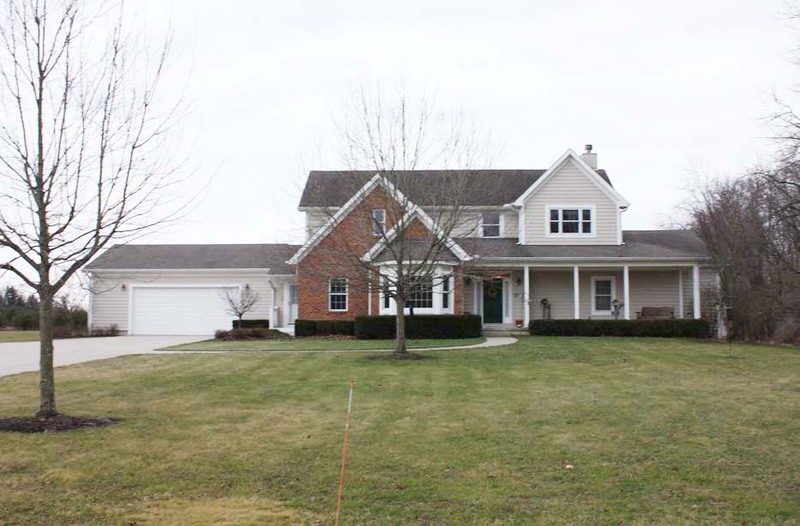 4 BR’s, 3 Full & 2 Half Baths! Big Walnut Schools! Only $449,700! Call DeLena Today! FORBIDDEN LAKES….Absolutely gorgeous build site in an established community. 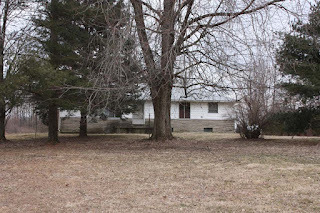 Nearly four wooded acres! Leach field approved by Licking County to accommodate long driveway back to secluded new home site. Lot may allow for a walk-out Basement. Just minutes to New Albany and freeways. Drive and house pad cleared. Bring your own builder! ~4 acres. Johnstown Schools. Only $75,000! Call DeLena today! New Albany, OH 43054 No need to rsvp just come on out! 55 W. Main St. New Albany, Ohio 43054 (across from the NA Mill & Gas Station). Corner of Main St. & Dublin-Granville Rd.!! Telephones, fax and PO Box 202 are all the same! Upcoming Show - Samantha Nasrourie Bennett - "Scars, Portraits & Beyond"
food supplements, whole organic food, and water to cleanse the body. Learn what you can be doing to keep your heart healthy. February 6-11th $25 Adjustments for all children ages 14 and under.